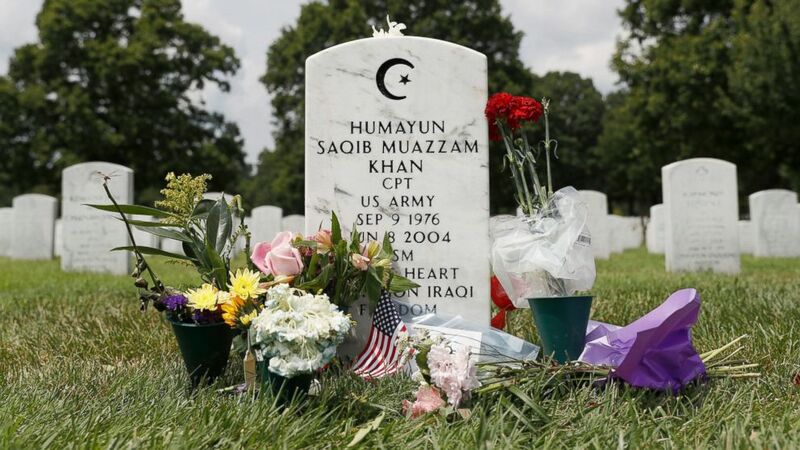 Why it matters: Every part of the country has lost soldiers to the wars in Iraq and Afghanistan. All were Americans — someone's neighbor, child, parent, mentor, buddy. Their average age was between 26 and 27 years old. The big picture: The losses have not been distributed evenly. Several parishes in southern Louisiana, for instance, have suffered a disproportionate number of soldiers killed since 9/11. Of the five places with the most military deaths per population, three — Tangipahoa Parish, East Baton Rouge Parish, and Calcasieu Parish — are in Louisiana.